With so many different products on the market how do you decide the best theme for your bathroom so that everyone in your home will be happy. Well, yellow is a color of happiness so why don’t you try to have this theme instead? However, it is rarely found in modern arrangement of interior. Why? Perhaps because yellow is specific and adventurous color. Or because it is difficult to find inspirational ideas for yellow interiors. 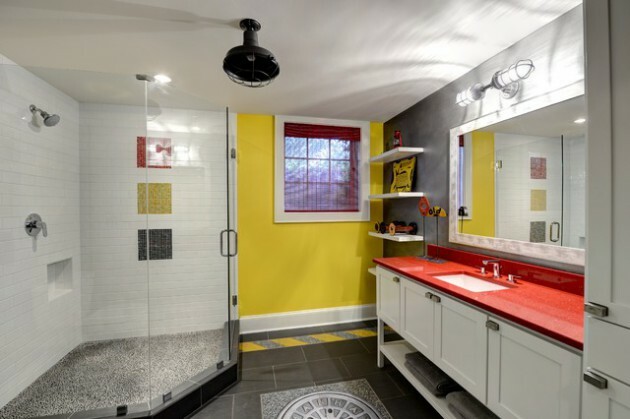 For this purpose, we found a couple of stylish homes with yellow details, to encourage and motivate you – if you’re not exactly sure how this color may look in your own bathroom, and would gladly experience. 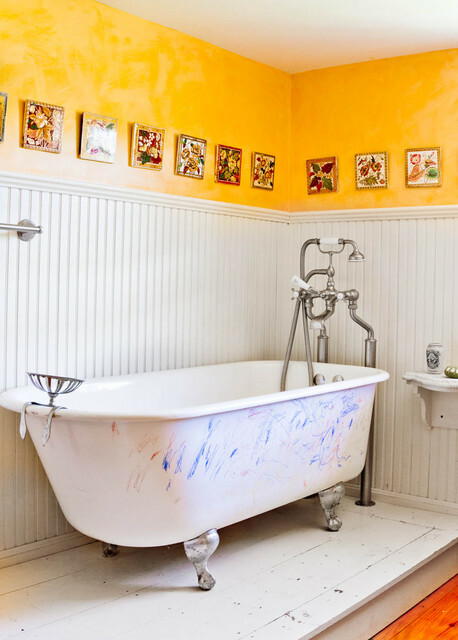 We present you 18 magnificent bathroom designs that show the flexibility of this radiant color, from bright, to soft pastel yellow in the furniture pallets. See the photos below and find your favorite theme for your bathroom. Take a look at our collection, and see what we have got for you! A bust pipe is no fun. Most often it necessitates making a hole in the wall, replacing the defective part of the pipeline and later fixing and re-plastering the wall. In case of tiles, they’ll also need repairing – a familiar practice since many broken pipes takes place in regions where hot water passes by and there is humidity. Not to mention, the cost that you’re going to get to correct the issue. The last thing you want to see is a burst pipe at home. There are many reasons why a pipe can burst just like corroded pipes, crack in the pipe that had excessive pressure, and a pipe that froze and expanded and then burst. 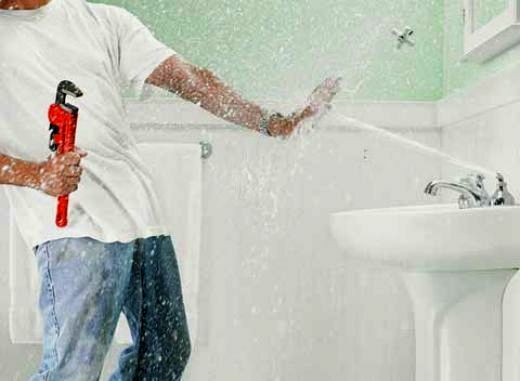 For those who have a burst pipe, it is important to know what to do to prevent more damage and expense. When the outside temperature drops below 20 degrees Fahrenheit, water pipes in homes very little or no insulation may easily freeze and break. Actually, a one-eighth inch crack in a pipe may spray out over 250 gallons of water a day, rapidly messing up everything nearby, together with your walls, floors, furniture, appliances and even compromising the architectural integrity of your house! When the cold season approaches, you should take some steps to protect your pipes from the destruction of winter weather. To begin with, take into consideration each room at your residence that sometimes remains unheated. If they have pipes running through them, you might save a lot of trouble simply by wrapping them with padding material that’s specifically designed for this. After that, remove all the pipes connected to taps. This will help to prevent water running through the pipes undiscovered and freezing during the winter. It’s also wise to enable water to run through your pipes at regular intervals in the winter. Hot water can be an additional benefit as it unfreezes any frozen water that could be accumulating in your pipes. 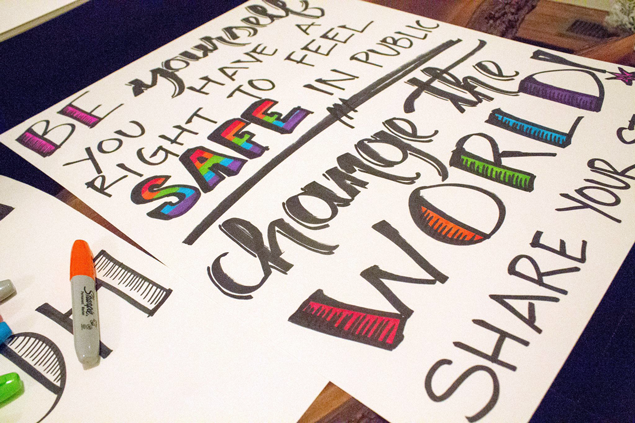 Prevention is the key but recovery is just not impossible. When in uncertainty simply call an expert. Frozen pipes demand quick attention from a successful, licensed plumbing company. Plumbing emergencies can be quite pricey for business and homeowners, especially over the winter. Many companies offer water damage restoration and mold remediation but a professional restoration company possesses the various tools, equipment, knowledge and certifications to restore your premises to its pre-existing condition. 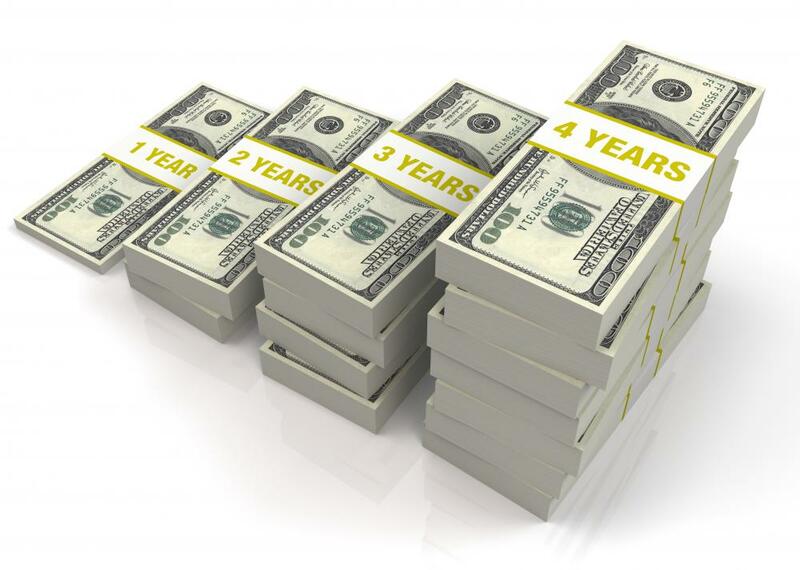 Utilizing best techniques and operations now is going to avoid costly headaches later. It’s discouraged to carry out your own repairs should you aren’t really knowledgeable about it since it could only make the problem worse. Bathroom renovation is a very serious undertaking. If you have no idea how your bathroom should look like, we suggest you to look at some of our suggestions. 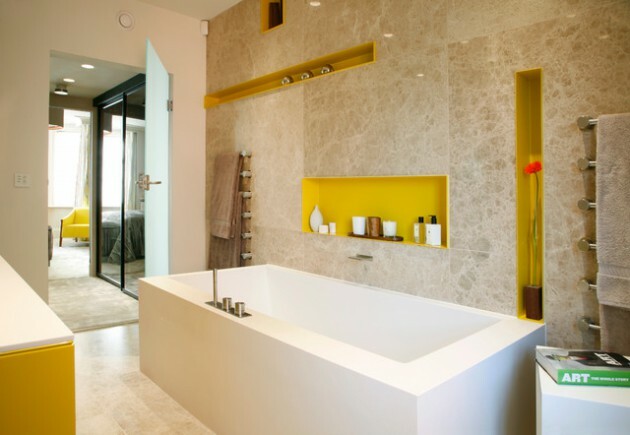 For small bathrooms are mainly used tiles in lighter colors: cream, white or soft pastel colors. Darker tiles, you can put it on one wall and so will emphasized it. On the wall behind the sink or in the shower, the most frequently are set decorative tiles or mosaics, that will make your bathroom more interesting. In recent years, the trend are tiles that imitate natural materials, such as stone, marble or wood. These textures give warmth and luxury of the room. Expensive ceramics is not enough to look nice one bathroom. It is necessary to be arranged with style. 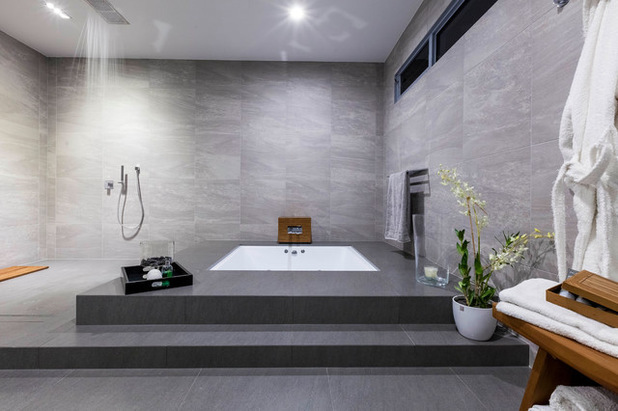 In the following gallery we present you one truly fascinating collection of 15 Really Awesome Bathrooms With Sunken Bathtub That Will Amaze You. 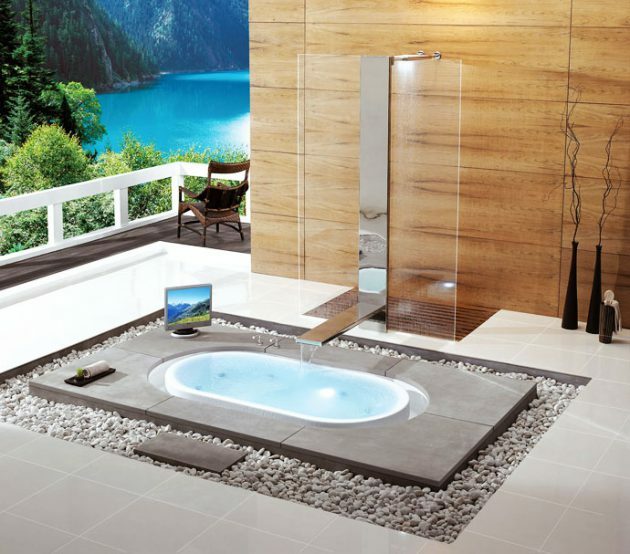 All of these bathroom designs are stunning and represent private haven for everyday relaxing. If you have possibility, you can copy some of the following ideas, for your home. Check out below, and you will remain speechless!